Centre for Public Law, ILS Law College, Pune is organizing The Fifth ILS Alternate Judgment Writing Competition 2017-18. The judgment for the competition is “Karan Dileep Nevatia vs. Union of India”. The judgment reflects an interface of Constitution of India and GATT law. The same was delivered by the Bombay High Court, and a Special Leave Petition against it under Article 136 of the Constitution has been dismissed by the Supreme Court. rethink the earlier Judgments of Supreme Court & High Court. 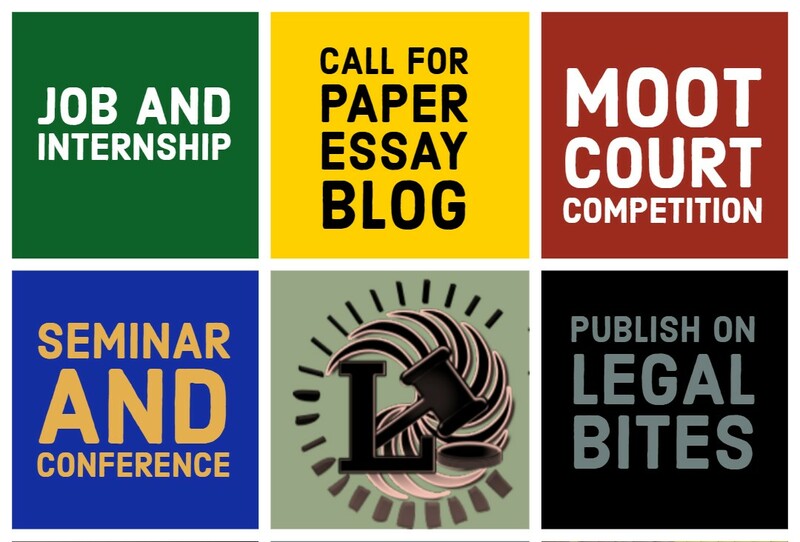 sharpen the Research & writing skills. reimagine the reasoning underlying the cases. 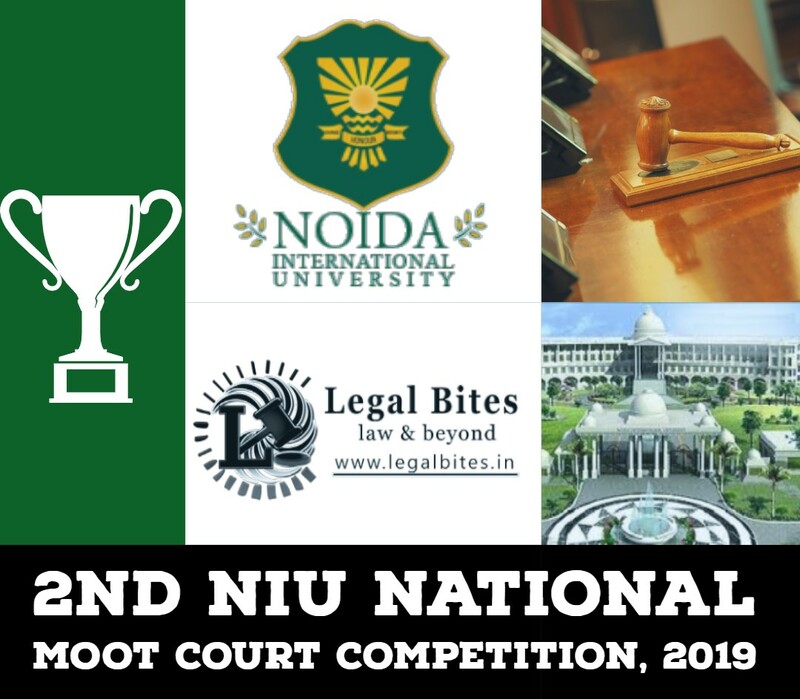 Any Law College or Law University can send in entries. There is no restriction on the number of entries from any college or university. The student authors of the alternate judgment shall be pursuing the 5-year or 3-year law course. Judgment shall be drafted by a sole author, and co-authorship is not permissible. The draft of the alternate judgment should be submitted on or before 20.12.2017. The shortlisted candidates for the second round will be informed on 13.01.2018. The oral presentation will be held on 05.02.2018. (post lunch). In unavoidable circumstances, the date for final presentation may undergo change. He is a scholar of Masters in Diplomacy, Law, and Business at Jindal School of International Affairs; a law graduate; an ardent and passionate writer; an enthusiastic learner; a liberal opinionist, a workaholic, a night owl, and a humble, witty character.